Port of Livorno Pilots attend NMCI Simulation Training. 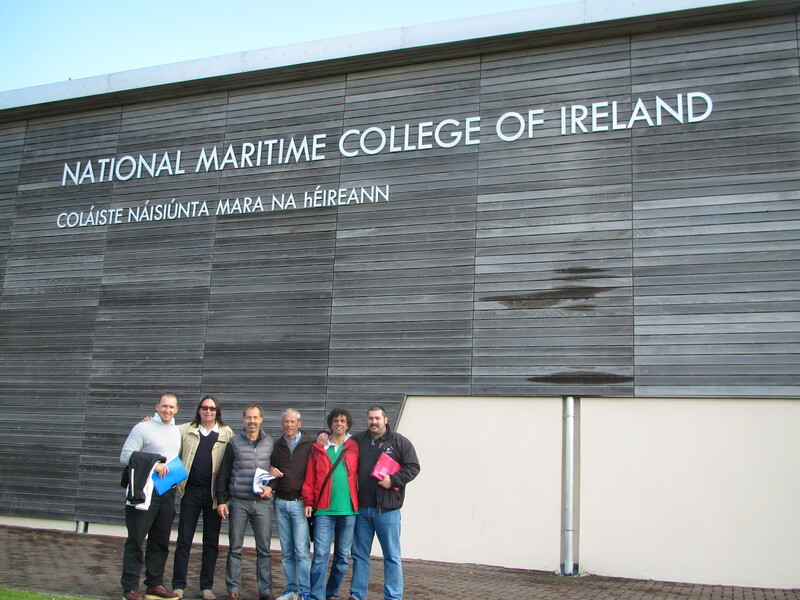 The National Maritime College of Ireland was delighted to welcome pilots from Port of Livorno to the college on May 28th for a week. The pilots attended a Pilot Refresher Simulation course and Bridge Resource Management for Pilots in our full mission 360 degree simulator. There was also an opportunity for our guests to see some of the local sights Cork has to offer, including Cork Ports Ops office. We are certainly very much looking forward to many more visits from the pilots in the near future.